is not being loyal to them or yourself." "You're too small if you judge someone on basis of their looks and not their talent!" so no one should judge me or them for whatever that must be going on in their real life! 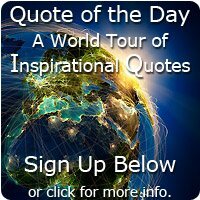 After all everyone has their own choices and way of thinking." "The wedding ring is the smallest handcuff ever. So choose your cell mate wisely and sentence yourself carefully"
BUT THE WIFE IS HIMSELF...."
but you are now what becomes of a wise man." this place I am is unfamiliar as for today everything is special." "Making people laugh is one of the best things one can do." A friend will love you, who accept you for who you are, will stick up for you. 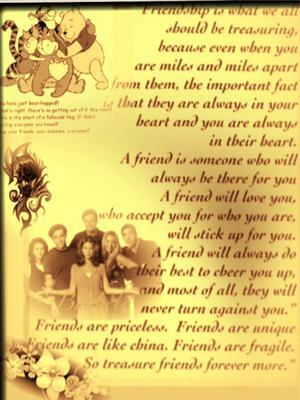 Friends are like china. 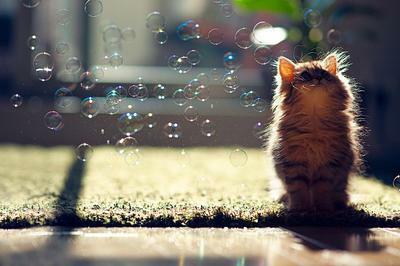 Friends are fragile. 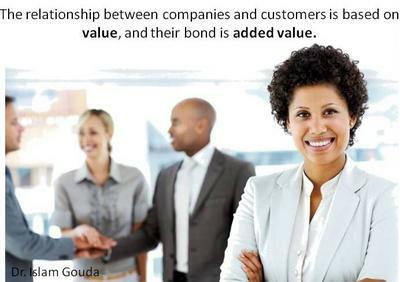 "The relationship between companies and customers is based on value, and their bond is added value."